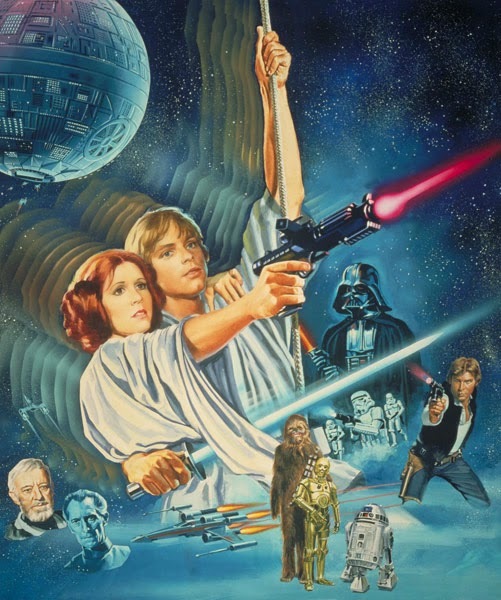 STAR WARS AFICIONADO WEBSITE: HAPPY 'MAY THE 4TH BE WITH YOU' DAY! Classic EPISODE IV poster art by Dan Goozee. STAR WARS AFICIONADO wishes fans/readers worldwide a very happy MAY THE FOURTH BE WITH YOU Day! STAR WARS REBELS continues to air in Bank Holiday batches on DISNEY XD. Jeremy Bulloch will be signing today at the London DISNEY store, Oxford Street. 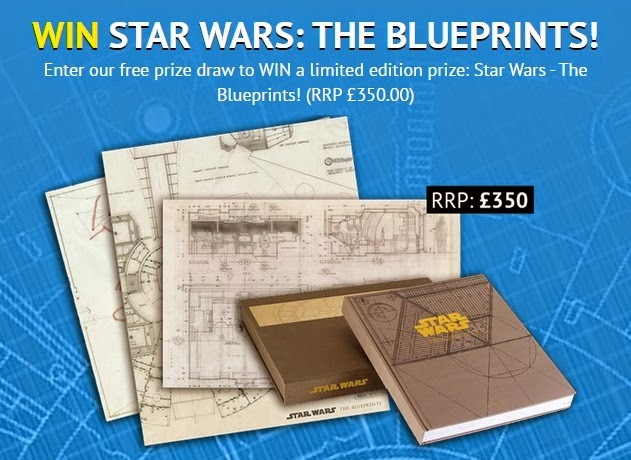 Win the superb US version of STAR WARS: BLUEPRINTS with DeAgostini.